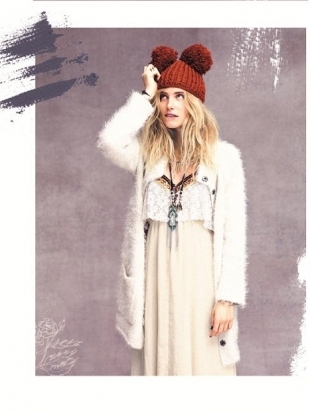 Free People October 2012 Catalog. New month, new reasons to rejoice. 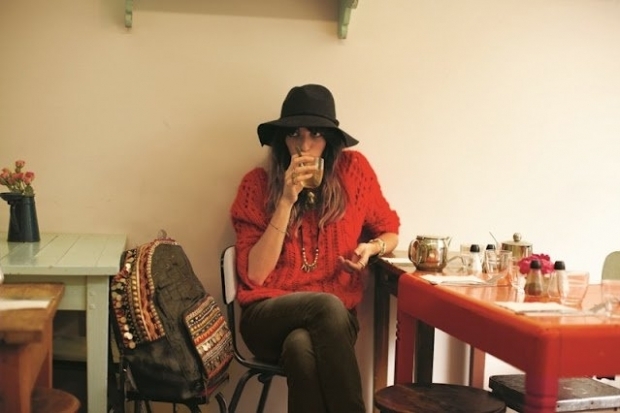 The Free People 2012 catalog brings a fun spin on the new season trends and gives plenty of fab outfit ideas worth checking out. 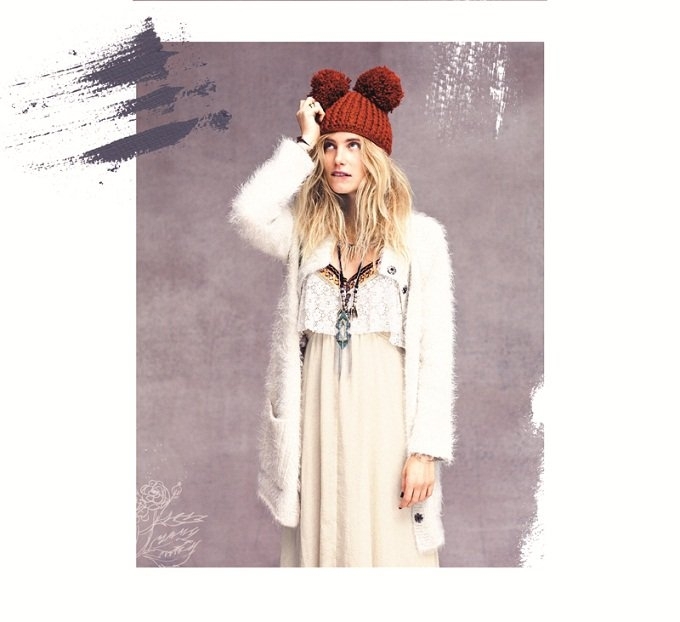 Free People has conditioned us to expect not only fun boho inspired outfits but also creative lookbooks which tell a story or at least stray away from the cookie-cutter images we normally see. The October 2012 catalog reflects much of the same approach. This time, the label has traveled to Paris and tapped Garance Doré to shoot Lou Doillon in Paris and Chadwick Tyler to photograph Dree Hemingway in NYC. The result? A fun and inspiring photoshoot that will definitely help make the new season updates easier. Cozy and interesting are not necessarily two mutually exclusive notions and the label brings plenty of fun examples to prove the truth behind the statement. Simple pieces, combined creatively can certainly prove extremely fun to play with. Knits, stripes, fab boho dresses, lace, comfy and versatile boots... pick your favorite trend and rock it with confidence with some of these delightfully laid back alternatives that will really put you in the spotlight. To add a fun twist to an outfit without really trying, you can definitely considering adding suspenders: simple, youthful and undoubtedly chic. Another fun option can be accessorizing with a hat. The choices are definitely numerous in this department and it can be a great way to add a little French allure to a fairly simple outfit. Building a fascinating outfit through just a few simple tweaks is definitely challenging but fortunately we can always count on the renowned label to shed some light on the subject on a monthly basis.